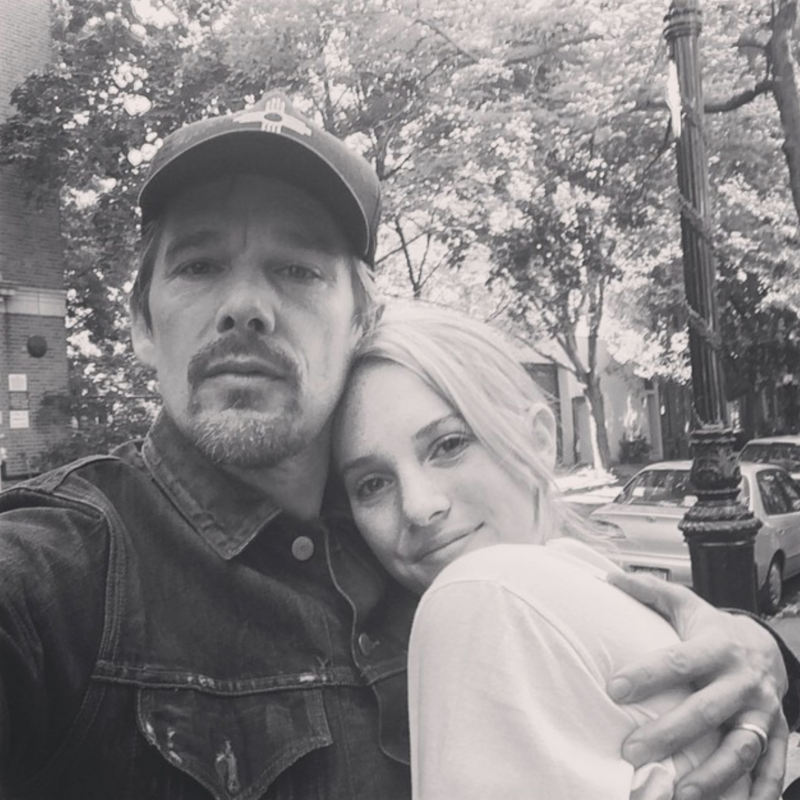 Uma Thurman And Ethan Hawke's Daughter Is Joining "Stranger Things 3"
Even though we're still months away from Stranger Things 3 (we're still waiting on an official release date), we just got some casting news that proves this will be the best season yet! Maya Thurman-Hawke is joining the cast as one of the new leads! 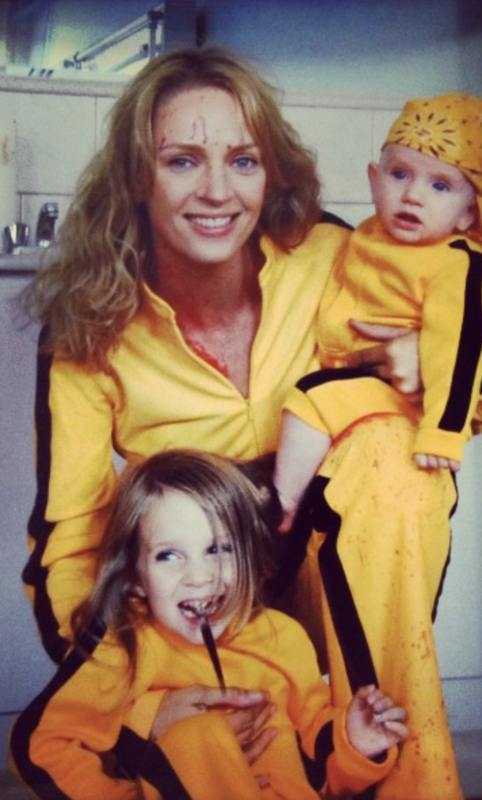 And yes, she is the daughter of Uma Thurman and Ethan Hawke. Variety reports that the 19-year-old actor will play Robin, an "alternative girl" bored with her mundane day job who seeks excitement in her life and gets more than she bargained for when she uncovers a dark secret in Hawkins, Indiana. The only question is, will her character be as "bitchin'" as the rest of our faves?